With the growth in the number of people using social media sites, it is possible to leverage the power of social media and content marketing into elevating your customer and audience base dramatically. However, starting can be overwhelming especially if you do not have previous insight. You need to have clear information about the fundamentals of social media marketing. Here are several tips to help you build a strong foundation, a brand, and most significantly, a strong bottom line. Hiring a digital marketing agency gives you a chance to reach out to people with expertise and skills needed at your company. The fact that you employ the marketing services only for some time makes it easy for you to control and manage your budget. The reason for this is that you do not have to worry about having a permanent employee. Using an in-house marketing team limits the extent to which a marketing strategy can reach since such a team is inherently limited. As such, hiring a digital marketing agency allows members of the in-house team to focus their energies on the primary operations of the company. Further, having an external company to deal with certain aspects of the business such as social media marketing or email marketing is ideal in that it brings in new and external perspectives –ideal for invaluable business growth and insights. Most organizations suffer from failure to deliver certain business tasks in time. Outsourcing eradicates this since the external agency will not afford straying considering the requirement to align with the in-house team’s time limitations. If you choose the best digital marketing agency, you are assured of meeting deadlines for content creation and marketing every time. Outsourcing allows a business to enjoy the advantage of scalability as you only payfor services at the time you need them. Engaging an external marketing agency gives your in-house team members a chance to focus their energy on other important aspects of the business. For example, if all you need is a social media marketing strategy, you save on the amount you could have invested in a lengthy recruitment campaign since you engage experts with the necessary experience to drive your business into growth and longevity. Hiring a digital marketing agency grants you access to diverse skills from external sources.It is often quite challenging for any company to build an in-house team to deal with all marketing issues, in its entirety. Usually, some of the skills needed in your company can be either quite expensive, or hard to find. As such, hiring a digital marketing company saves you the trouble of employing someone for a skill you do not need consistently, and constantly. 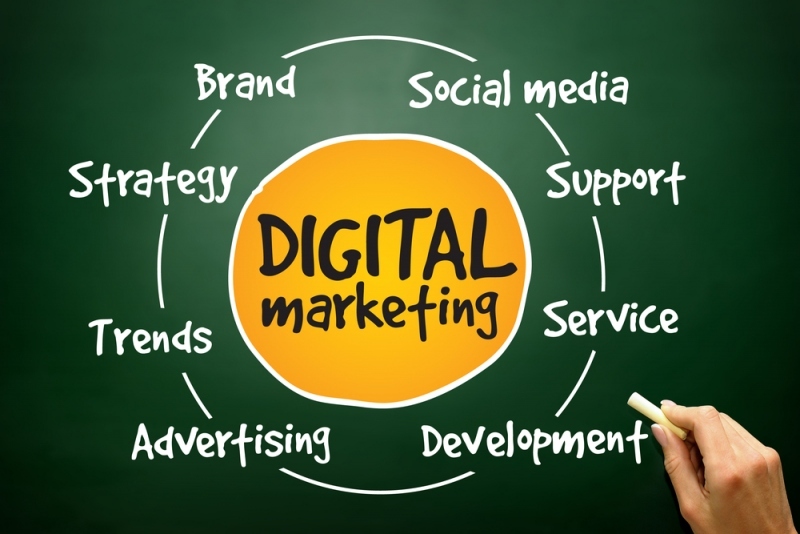 Outsourcing a digital marketing company is a sensible move especially for small businesses. Getting the best marketing agency might be challenging. It is therefore, recommended to conduct thorough research before settling on a given company.